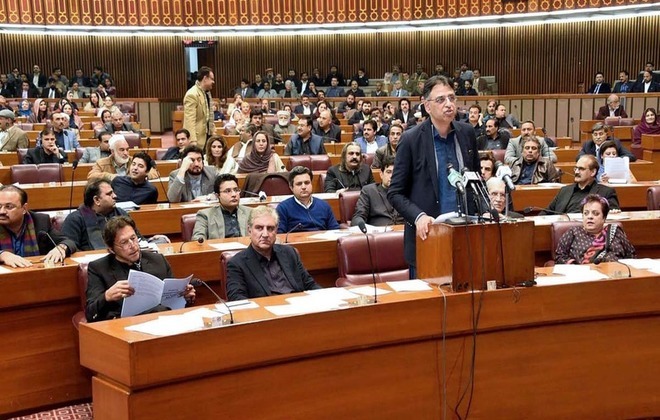 The finance minister of Pakistan, Asad Umar has presented the mini budget 2019 in the parliament on 23 January 2019. 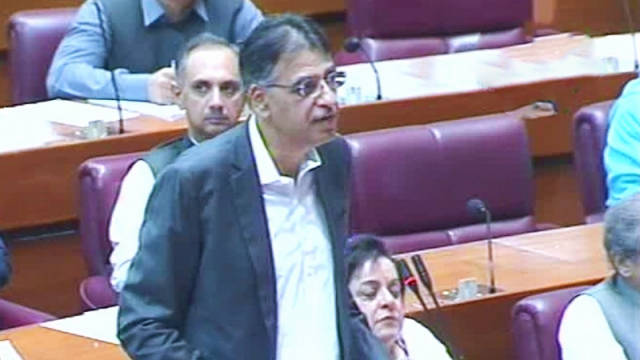 The minister said that it was reforms bill more than the finance bill. He said that the previous governments barred the non filers to buy any kind of vehicle but this government has allowed the non filers to buy the cars up to 1300 cc engine capacity. But the government will charge increased tax from the non filers, who will purchase this car. The filers were only allowed to buy the vehicles below 200cc engine capacity. Non Filers Allow to Buy 1300 cc Engine Car. Federal Excise Duty is imposed on the imported cars and jeeps of the engine capacity more than 1800 cc at 20%. It is proposed to increase the rate of Excise Duty from 20% to 25% in discourage the import of the luxury cars and jeeps having the capacity of 3000cc and to 30% for cars, which has capacity over 3000cc. the minister also said that government is increasing the tax ratio for the non-filers, who will buy the vehicles. According to media, Federal Excise Duty is imposed on the imported cars and jeeps, which have the engine capacity over 1800cc at 20%. The government suggested to enhance rate of Excise Duty from 20% to 25% on cars and jeeps having capacity 3000cc and 30% for cars over 3000cc to discourage import of cars and jeeps. The government is suggested to levy Excise Duty at 10% on locally assembled and manufactured cars and SUVs with 1800cc engine capacity.